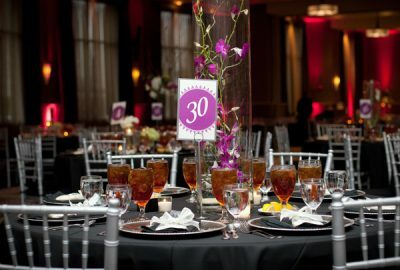 Eclectic Catering Memphis is passionate about food, fun and style! We offer a wide range of cuisines from across the world, using only fresh ingredients, beautifully presented and selecting both traditional and creative new dishes. Choose from our delicious menu or let our creative chefs make your next event unforgettable with a custom menu to fit your theme or personal tastes. Our commitment extends to both our food and services, it is more than a great menu. 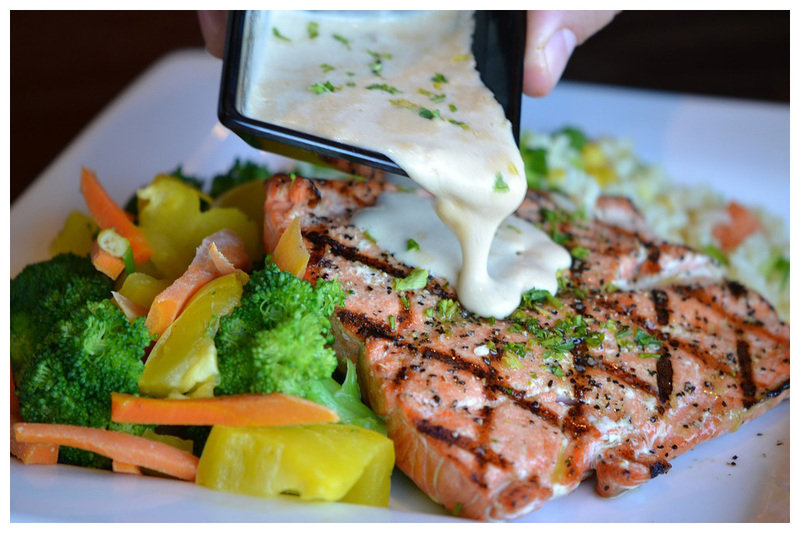 We compliment our food by offering the ultimate in a wide range of services. Services designed to make you feel like a guest at your own party. Our traditional buffet meals can consists of a combination of hot and cold appetizers or a hot, delicious meal fit for even the most discriminating of palates. 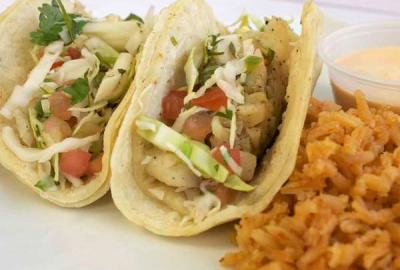 You can choose from our menu or have something more customized. If you are looking for a more formal, sit-down meal for your guests, we can provide you with an exquisite plated meal served at the table to each of your guests. You guests would need to select their meal in advance and it would require reserved seating or a system to identify the entrée each guest will receive. Action Stations are a fun interactive way to present the meal. Typically, these are chef attended stations with either a meat carving or live cooking station. Action Stations can also be set up for guests to serve themselves. Whatever your food desires, we aim to please. Contact us today for a quote or consultation. 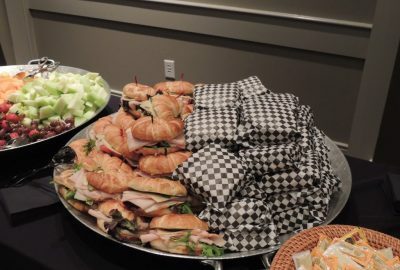 Eclectic Catering Memphis is your caterer of choice. What most people find unique about us is that we will cater to you wherever you need us to go...your home, office, a venue, in the park, on the bus,,,you tell us the location and we'll meet you there with some delicious food to make your day. Book us for your next special event or party. Contact us TODAY at Eclectic Catering 901-921-5338.